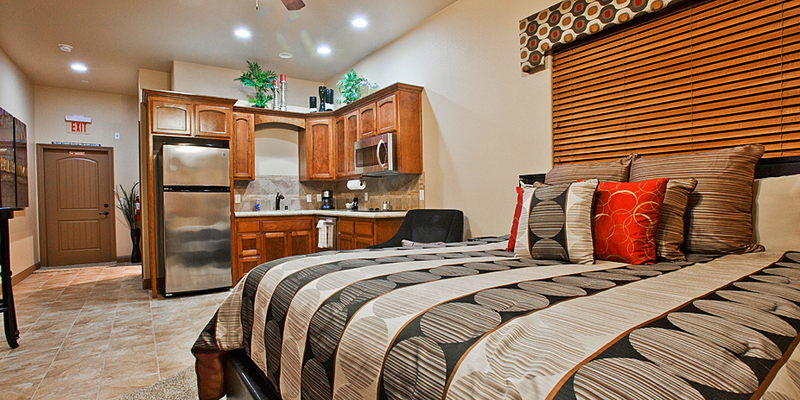 Spring Mountain Motor Resort & Country Club is pleased to offer on-site accommodations. Each luxury loft-style condominium is fully appointed with flat screen TV, wireless Internet access, microwave and refrigerator. 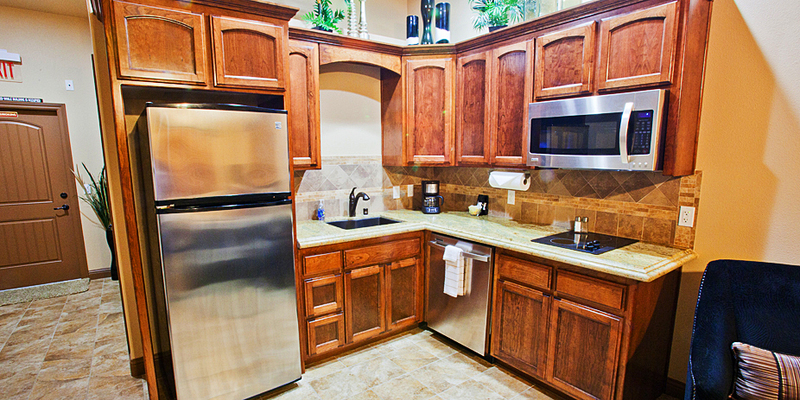 Buildings A and B include kitchenette with microwave, refrigerator, convection stovetops, and more. Select units have balconies as well as spectacular views of the track. 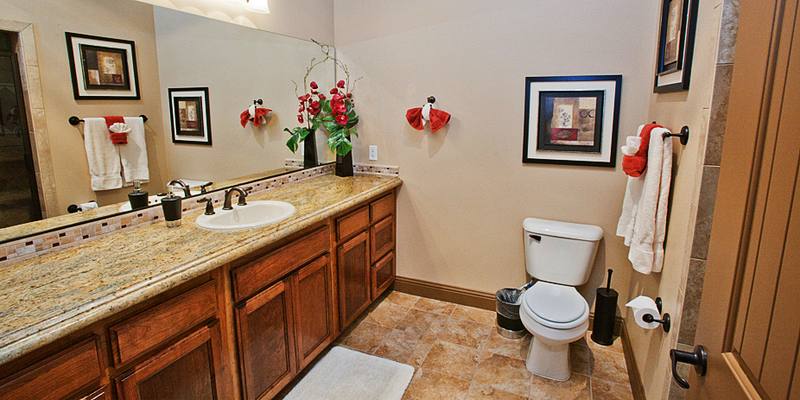 Our condos are available for nightly rental at reasonable rates (garages not included with nightly rentals). In addition to nightly rentals, we offer our club members the option to lease select condos on a full-time or timeshare basis. 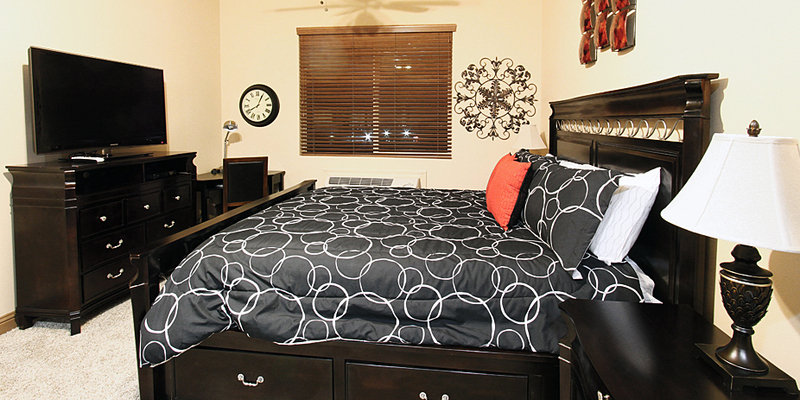 All units are professionally decorated, move-in ready, and maid service is available for an additional charge. Leases include a climate-controlled garage directly below each unit for car and recreational storage. Available long-term leases are limited – call today for availability, 800.391.6891. Our most economical condo is equipped with kitchenette (Building A and B only), private bathroom, king size bed, extra seating, TV and wireless Internet access. Call for availability. Our medium units are equipped with kitchenette, large bathroom, king size bed, dining table, TV wireless Internet access and balcony. These units are only available in Building A and B. Call for availability. Our large units are equipped with kitchenette, large bathroom, king size bed, dining table, TV wireless Internet access and balcony. These units are only available in Building A and B. Call for availability.